Participants stay on site, provide their own food and all programming and have access to our recreation buildings, kitchen and green space. Participants stay on site, all meals are provided, and activities on site are facilitated and supervised by our qualified team of staff. 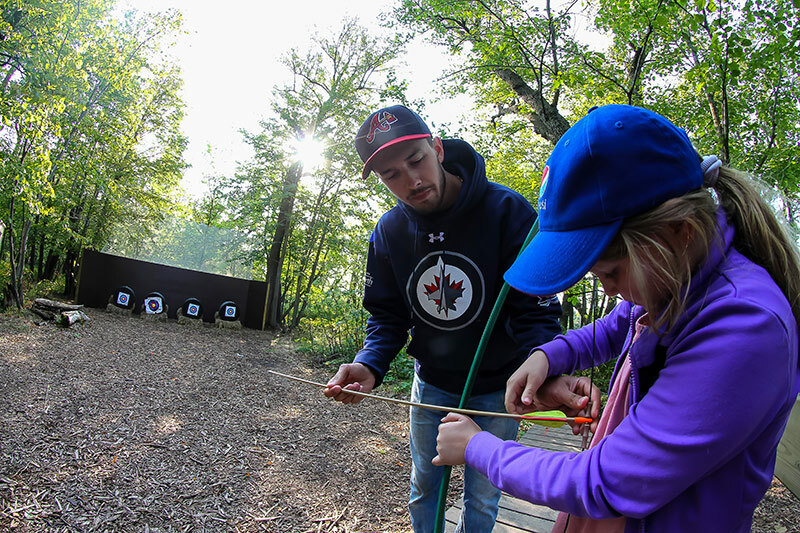 Includes your own programming with both Camp Manitou staff-led activities and meals as additional options. All of Camp Manitou’s camperships are made possible through grants and donations. As such, the number and amount of camperships available are dependent on our funding and can vary from year to year.